When people heard that we were bringing our 8-month-old to Disneyland, I got a lot of comments about how he’s too little to remember and that it’s a waste of money. 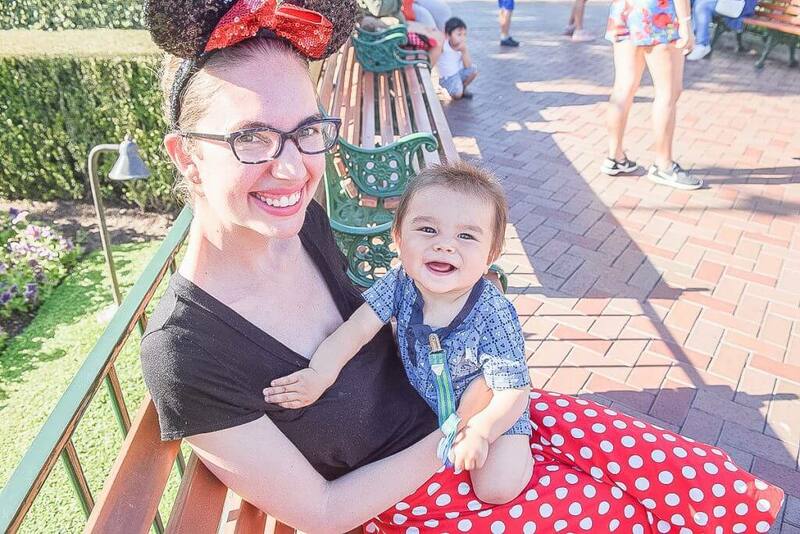 They’d say, “Who goes to Disneyland with babies?” I then would respond that we took him to Disneyland Paris at 6 months old and we all had a great time. In fact, I think Disneyland with a baby can be a fantastic family vacation. If you have traveled with your baby before, you may have felt like everyone was staring at you. We’ve traveled places where we felt like the worst parents ever for daring to bring our baby. We’ve gotten snide comments, undesirable hotel rooms, and a general feeling of being unwanted. A Disneyland vacation alleviates all of these previously mentioned experiences. No where else will you find a hotel staffer delighted to meet your baby. Or find a waiter who will happily find a good spot for your stroller, at every restaurant you visit. Or chat with other new parents multiple times an hour about how much fun you are having. You will finally be able to let go of that nagging feeling that you are disrupting other peoples’ vacations. That’s right. Children ages 0-3 get free admission to Disneyland. Plus, they get free food at Disneyland restaurants. We’ve taken advantage of this when visiting Disneyland with toddlers, too. That means you save money at Disneyland. 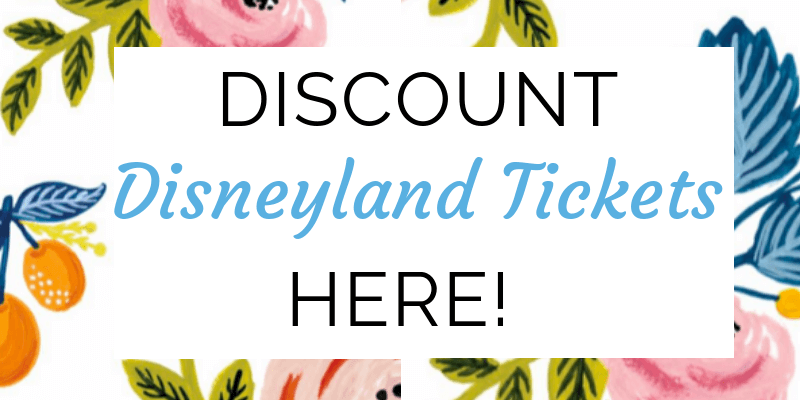 And saving money at Disneyland is always a good idea! The Rider Swap Pass (aka Stroller Pass) will be your best friend. No seriously, it’s amazing. You can still go on adult rides at Disneyland with a baby. And siblings will love getting to go on their Disneyland rides for toddlers and older children twice with no wait time! When kids get older, you have to deal with full-on meltdowns, begging for treats, and having to physically carry exhausted children at the end of the night. I have seen this all over Disneyland with children. But with babies, you can pop them in your favorite carrier or stroller and you’re good to go. The entire park is paved with wide paths perfect for strollers. I’ve seen kids up to age 5 riding in a stroller at Disneyland. In fact, there are designated stroller parking lots. Disneyland is set-up to be extremely stroller-friendly. And so are their restaurants. We’ve been able to store our stroller at the front of sit-down restaurants. And we’ve had no problem wheeling our stroller around fast dining areas. That’s actually a big selling point for me! I’m the Mom who dresses my kids up to fit the theme of our trips. Had it been cooler weather, my baby would have been sporting one of his Disney costumes! Instead, he wore multiple Disney baby onesies or rompers ensembles each day. Fun fact: Children up to the age of 14 years old can wear a costume at Disneyland. The level of quality customer service we receive from cast members is unparalleled. Each cast member we encountered interacted with our baby at Disneyland in the sweetest ways possible! And they made our lives easier. Whether it was immediately bringing food so our kids could start snacking at restaurants or distracting them while we paid a bill, Disney cast members are amazing. Silhouettes are my favorite souvenirs. Yes, you could get one of yourself (which would also be cool) but getting one of your baby is just the cutest! Plus, you can add in other family members or Disney characters to the silhouette. We plan to get one every few years to commemorate the kids growing up. The shop is located on Mainstreet, U.S.A. Looking for a quiet place with air conditioning at Disneyland to nurse your baby? Forget to bring baby food? Lost a binky? Ran out of diapers or wipes at Disneyland? Thankfully, the Disneyland Baby Care Center has you covered! There’s one located at Disneyland and another at Disney California Adventure. We’ve had great luck with Disney PhotoPass Service photographers. They are stationed throughout Disneyland and Disney California Adventure Park and will take photos with their cameras or your camera or phone. So, dress your baby up and get some good shots of your baby at Disneyland without having to do it yourself. And if you’re really prepared, you could do first birthday photos at Disneyland or Disney Christmas card photos! 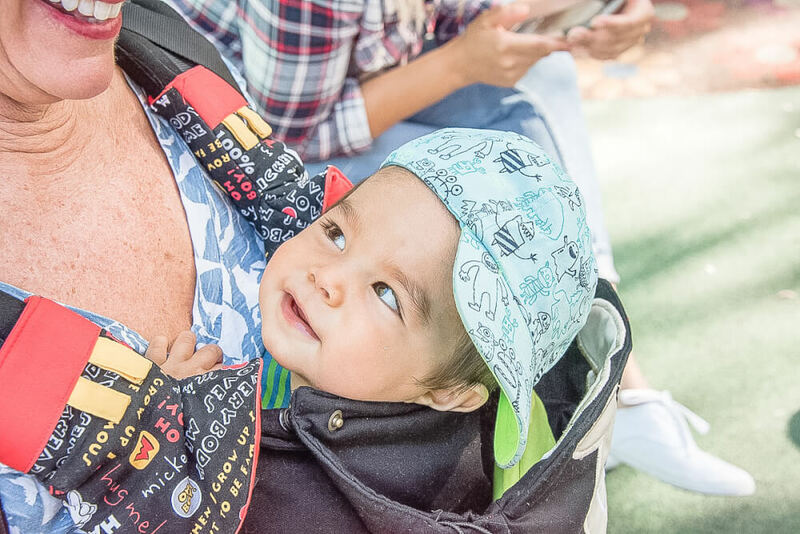 Are you wondering what the best Disneyland rides for babies might be? You might be surprised the babies can go on almost every ride at Disneyland. 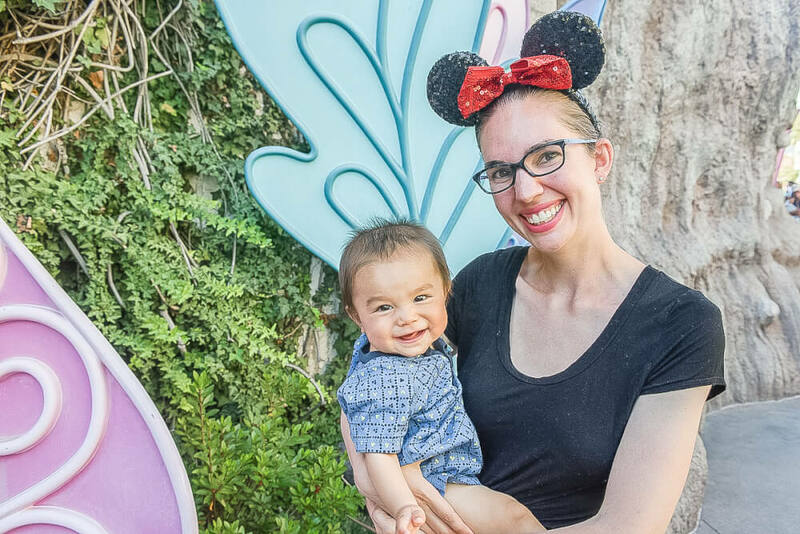 My 8 month old’s favorite rides included: “it’s a small world,” Dumbo the Flying Elephant, Jungle Cruise and just about everything in Fantasyland. He was also surprisingly unfazed by Pirates of the Caribbean! I know this sounds cliche, but there’s something truly magical about meeting Mickey Mouse! Each Mickey Mouse we met was both gentle and animated when greeting our baby at Disneyland. Because of this, my baby was calm and intrigued. And when we visited Aulani, a Disney Resort & Spa a year later, he was THRILLED to meet Mickey Mouse again. I think it’s because he had such a lovely experience as a baby. 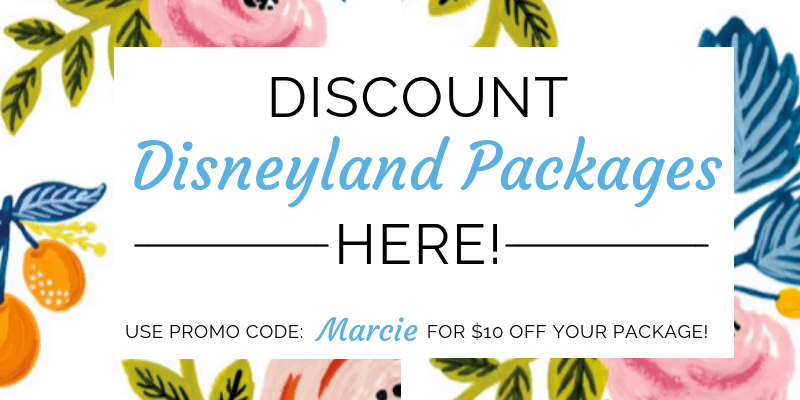 Still Thinking About Disneyland with Babies? Have I convinced you yet? 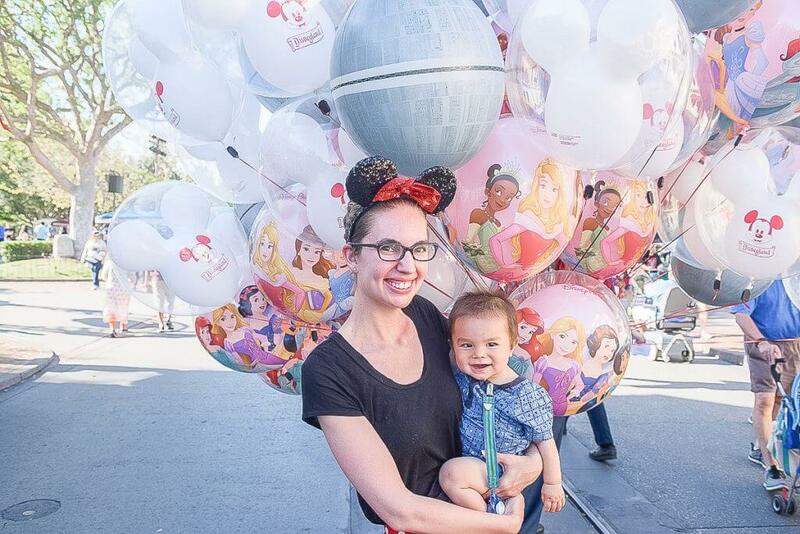 Can you picture yourself enjoying Disneyland with a baby? 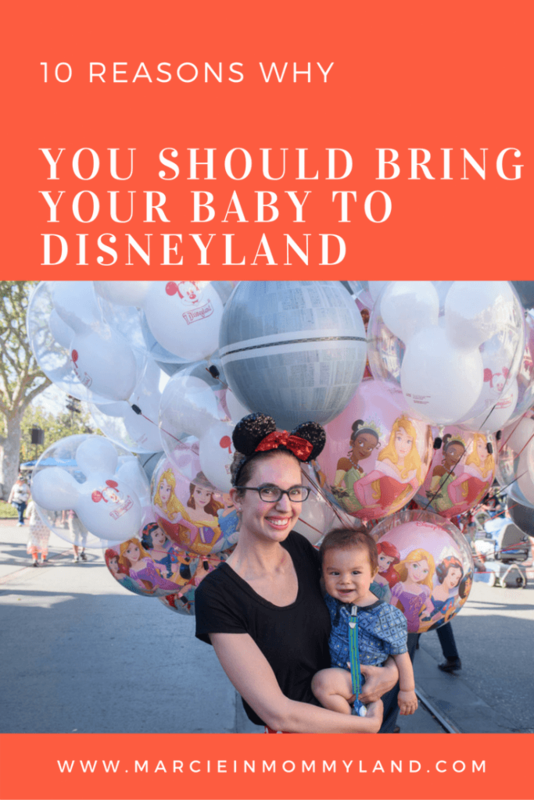 If you think Disneyland might be your next family trip, check out these related blog posts to help you plan your ultimate vacation to Disneyland with a baby! OMG I wish I had a baby to dress up to go to disney! Great post, so easy to read. I get a kick out of seeing all the adorable babies in their costumes! So we’re Disney World Annual Passholders and I always get made fun of because going to the parks makes me WANT a baby! I get the most baby fever at any Disney park because I can’t wait to bring my own little one, one day! All of your points are exactly what I tell my friends and I genuinely think a baby at Disney will be easier than a 5 year old. Haha you’re an inspiration! YES! It’s so much easier! We also have a 3.5-year-old and so far so good, but our baby is a breeze! I hope you get to bring a baby to Walt Disney World in the future! 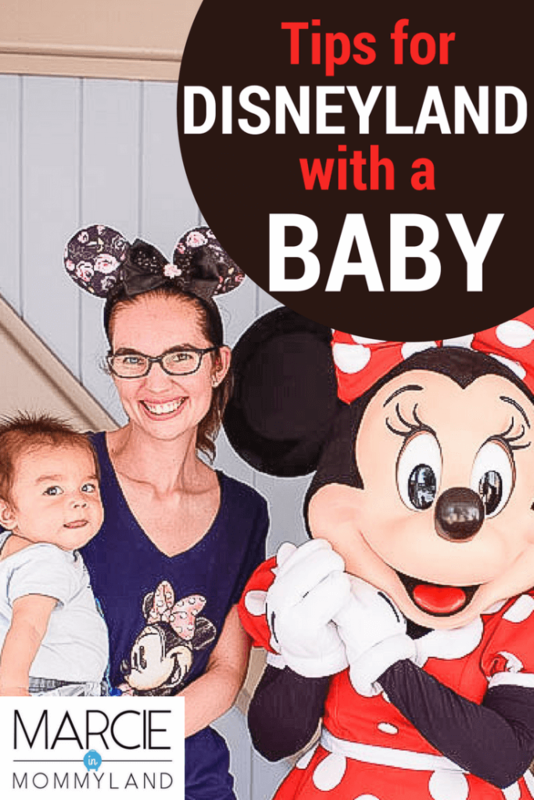 This is such a helpful post for those interested in traveling to Disney with a baby! It’s too bad people say it’s a waste of money since your child won’t remember…they won’t remember any vacay you go on at this age. But you get to remember and you’ll have pictures/mementos to share! And it doesn’t have to be their last trip to Disney! Exactly! The photos we took and got through the Disney PhotoPass service remind me of our fun adventure together! I wish I had a baby just so I could recreate your photos haha! Your son is absolutely adorable, and I can see why he enjoyed Disneyland! 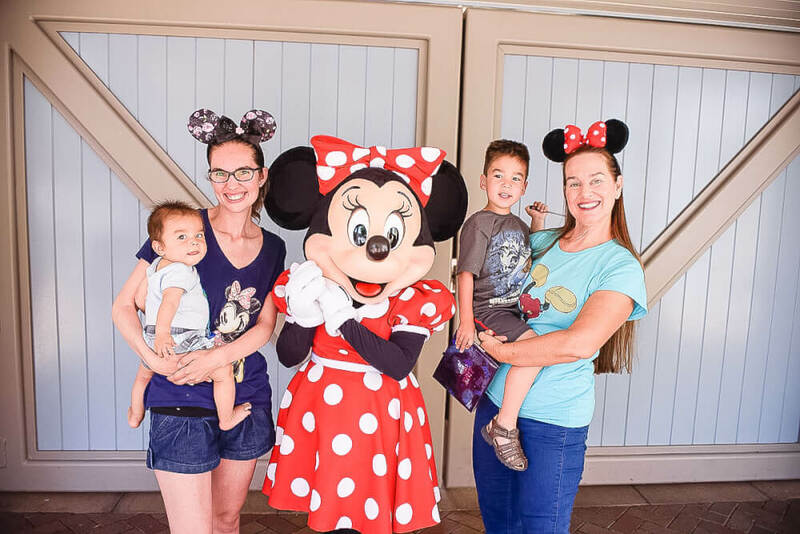 I think meeting Mickey Mouse is a dream for kids and adults too, and the sound of silhouettes with your baby sounds too cute. I think your reasons are great! I was at Disneyland in LA a few months ago and I saw many parents who brought their babies to Disneyland and they looked like they had a great time. They could dress their kids up, takes photos with their favorite characters, and truly it seemed like Disneyland really made it as family friendly as possible so that there would be less stress on the family. Yes, babies are the perfect accessory at Disneyland! Plus, they are a great excuse to get as many character photos as possible! 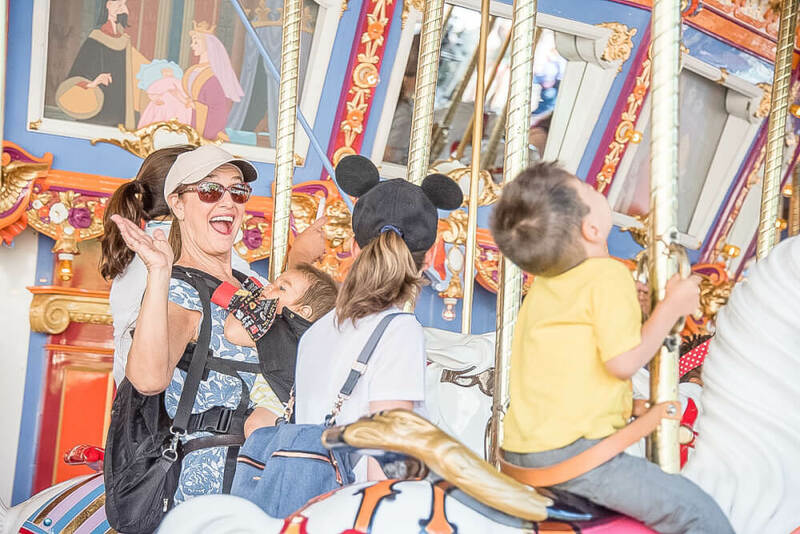 I love it – Disney parks were made specially for kids, after all! Your blog is so inspirational for all moms out there. Your kids should never be seen as hindrance to traveling! Lovely tips and it is true that with a baby it is worth going to Disneyland. Babies/Kids would really love this colorful places with all their cartoon characters in action. As they are free to enter these places it is also good for parents. Thanks for sharing! I never thought about when they get older… LOL! I’ll take my future child there…. of course because I want to go myself! lol! Hahaha! You’ll want all the iconic photos with your baby! You’ve seriously sold me! I’ve been talking about taking a Disney trip here soon and the Disney Resort sounds like the perfect place for my family! Now I need to find some costumes!! I took my baby to Disneyland and she loved it. Al the colours, music and I was able to take her on baby rides. She had a great time although she was scared of some of the characters! I definitely agree with you on taking your baby to Disneyland! Your baby and you seem to have had so much fun in the Disneyland. Your pictures say it all. Disneyland is a dreamland for everyone – whether you are a kid or an adult. And I had no clue the food is free for kids under 3. I would share that with my friends and family. Yes, kids under 3 have it made at Disneyland! Wow! They really go above and beyond in giving babies free food at restaurants. I always wondered how it felt for parents who had their babies at places like this – sounds a lot better than I had imagined! Also, who doesn’t love babies in adorable costumes?! Great post! Yes, it’s a really fun place to bring a baby! Had we only had a baby with us, we would have stayed up to watch the fireworks while he napped in the stroller! This is *the* cutest post; your little boy is gorgeous! It’s such a shame when people with kids are made to feel unwelcome and it’s a mark of a really great place when they go out of their way to be helpful and accommodating. It doesn’t matter if babies remember it or not; any happy and relaxed experience benefits them long term and it’s precious memories for you! Thanks so much! It’s been a shock traveling as a family vs just adults. It’s amazing to be somewhere I can finally relax! Omg I had no idea about the rider swap pass…that almost makes it worth it right away haha. I was actually against bringing babies to Disney before reading this. I always thought, “theyr’e too young to enjoy it” but I now am thinking differently. Thank you! It’s one thing for businesses to say they are baby and child-friendly but it’s another thing for many of them to actually live up to it. Disney as a massive corporation has obviously made this a big priority to the point where there processes and facilities are designed accordingly. They have backed up their claim to be family friendly and actually live it. So great to see and to hear an endorsement like this. Yes, we’ve been fooled in the past by “baby-friendly” places. Usually that just means they have high chairs available 🙂 Being baby and child-friendly is so much more than that and Disney gets it. That’s why families keep going back! Awww, this is so cute. you pics are adorable and i really love how you used the advantages of having a baby with lol. Ill share this with my mom friends. glad it was fun for everyone! I didn’t know that there were judgments to parents who bring babies, that’s devastating! 🙁 I’m glad you found a destination where your worries are not applicable. Love reading this list of reasons especially the parts where they are free and can wear costumes (too cute)! It’s also amazing for Disneyland to provide Baby Care Centers and excellent customer service. Unfortunately, if you travel with small children, you will get a lot of judgemental looks and snide comments. It’s par for the course. That’s why it’s so amazing to do a Disney vacation where littles are embraced and appreciated! This was cute and convincing. Loved your reasoning. I think I will pass on this to my friend who has a kid and is looking for a great vacation. My parents took me to Walt Disney World when I was very young. Somehow it never turned out this well for them. Haha. After the first time or two, they waited a few years until I was a little older and better able to enjoy it. Or rather until I was old enough for them to enjoy it without me pitching a fit. Hahaha! At least they took you back!